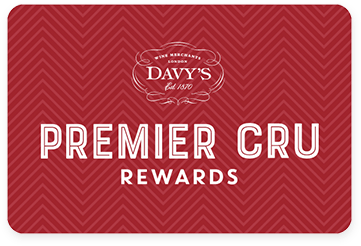 Premier Cru Rewards - Purchase this today and earn 62.55 points to redeem for free wine and gifts. Recently rated as one of the ‘four star’ producers in Beaujolais by Robert Parker, Jean Paul Brun aims to produce old fashioned Beaujolais style. Using indigenous yeasts and traditional winemaking techniques from Burgundy, his artisanal wines have structure and character. Grapes are de-stemmed, then fermented and aged in a mix of concrete vats and Burgundian barrels. Plenty of berry aromas alongside savoury notes. Full bodied with deep and pure fruit flavours, well integrated tannins and a very long finish.